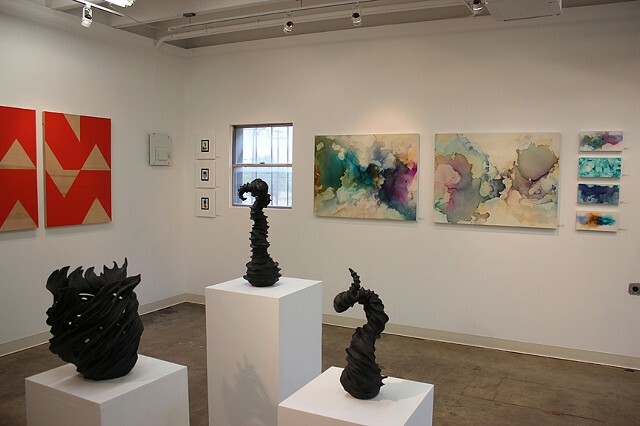 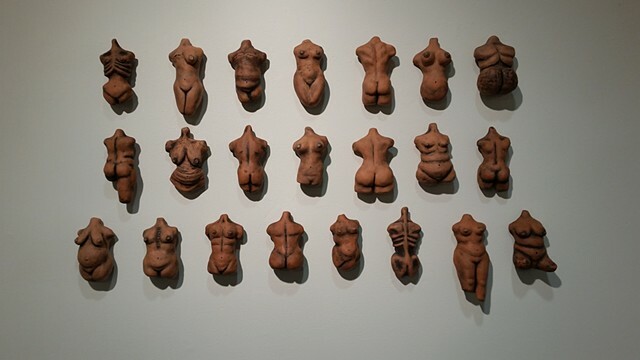 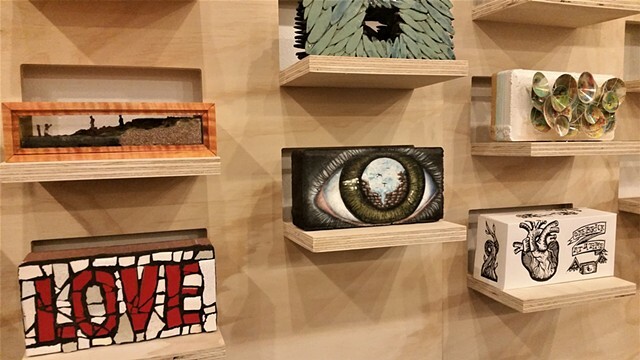 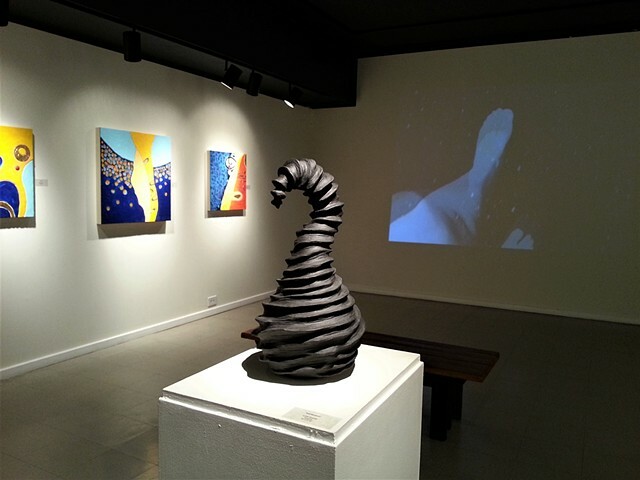 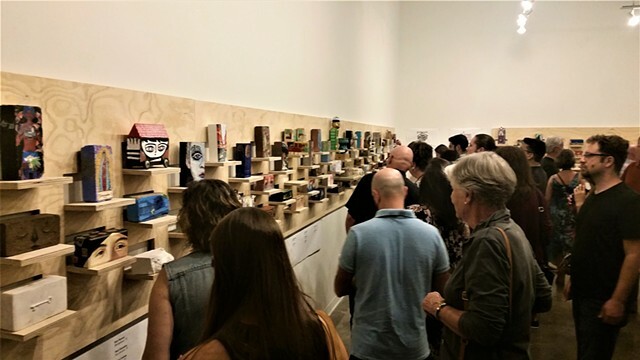 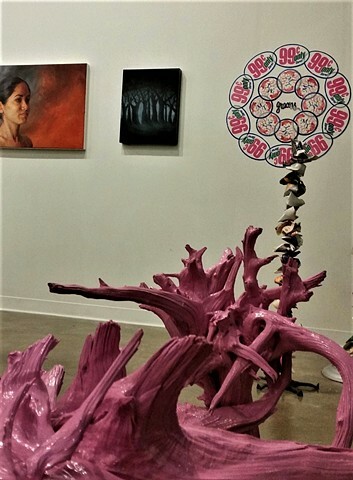 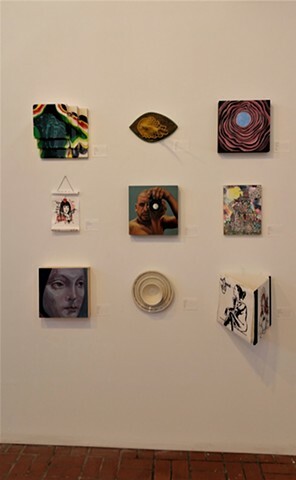 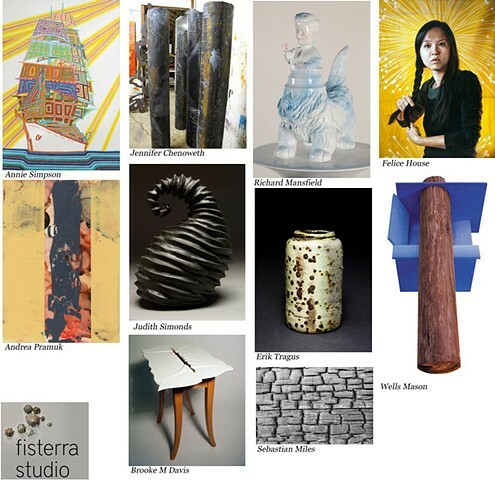 "Ancestral Trees", Fisterra Studio Retrospective, at Big Medium Gallery, Austin, Texas. 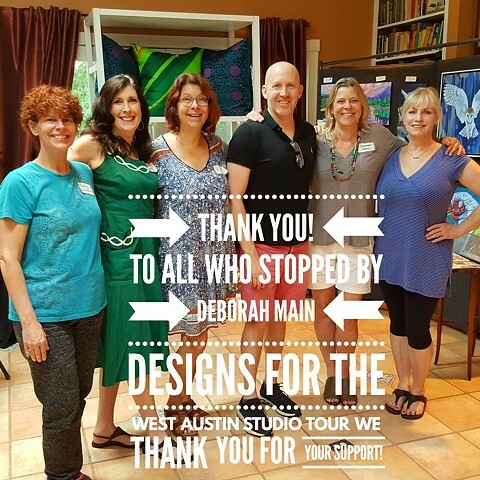 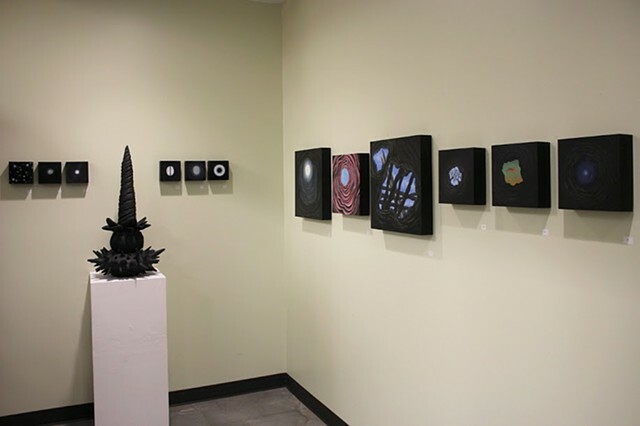 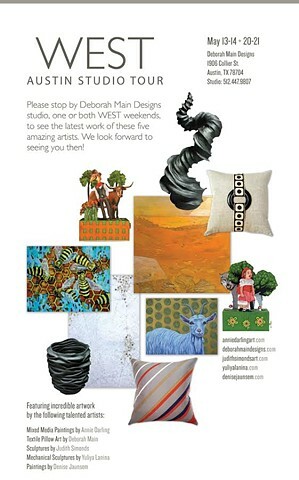 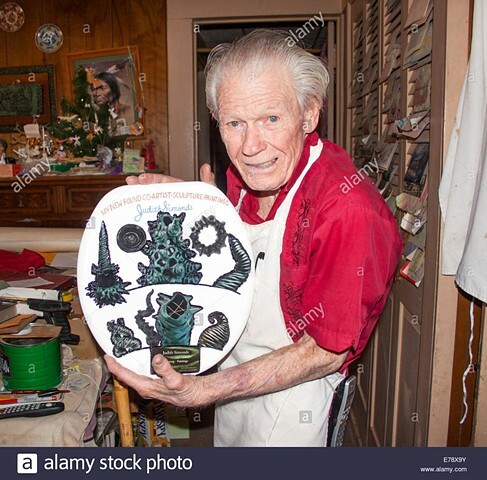 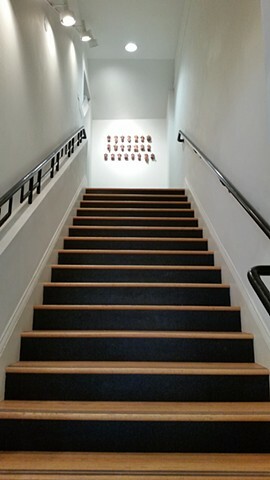 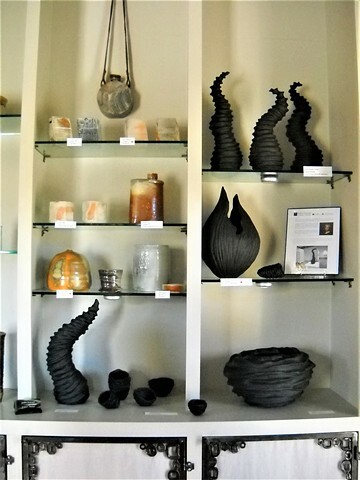 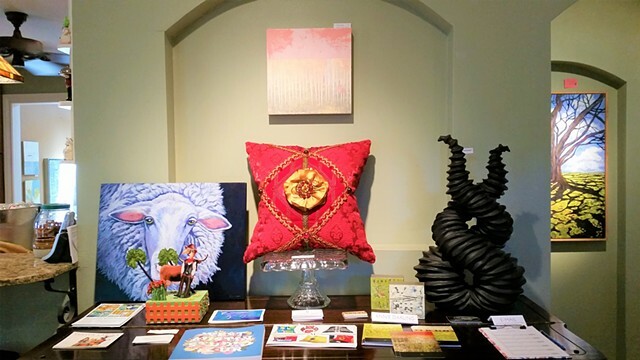 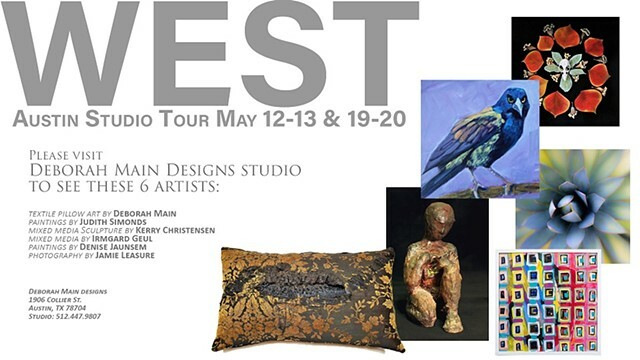 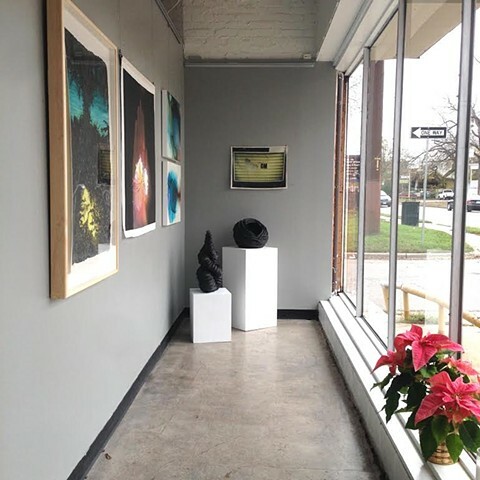 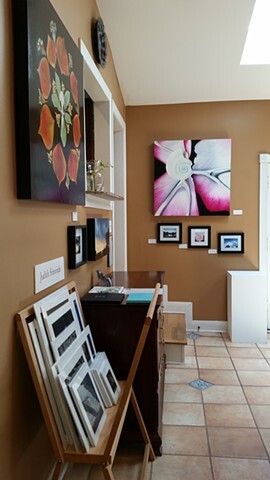 Work installed at the West Austin Studio Tour 2018, Deborah Main Designs, Austin, Texas. 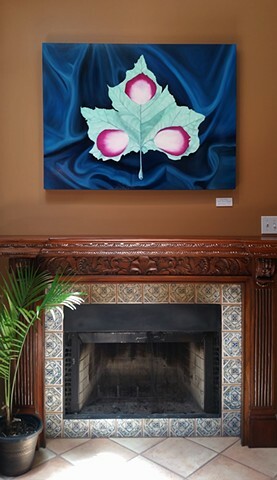 "Trinity Leaf" installed at Deborah Main Designs for the West Austin Studio Tour 2018, Austin, Texas. 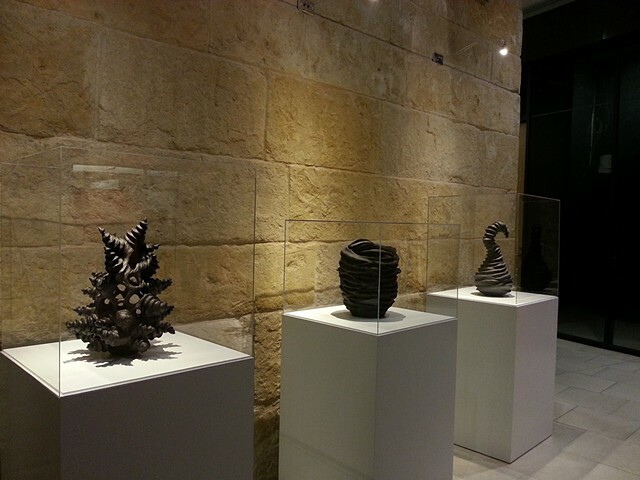 4" x 8" x 3"
"Spiral Fracture", "Tunnel" and "Coil Revolved"